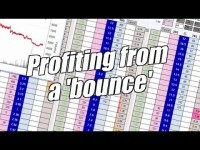 Trading and the Singapore syndrome! 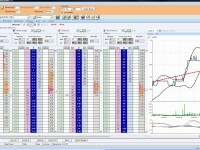 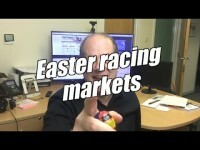 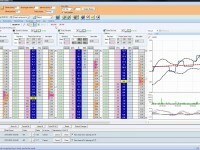 Should you trade Easter racing? 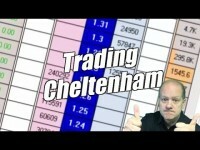 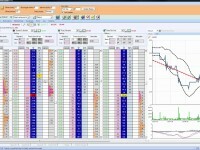 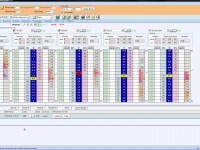 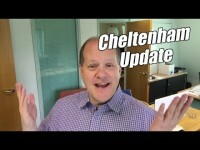 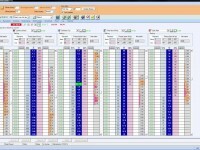 Betfair trading – How will Cheltenham trade? 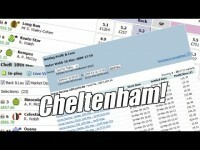 Quick update / pre and post Cheltenham blues!